News-wise, It’s been a busy couple of weeks for Christopher Eccleston. 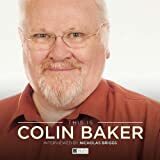 Last week he opened up about his experiences on Doctor Who. This week Showmasters announced he’ll appear at London’s Film and Comic Con in July. 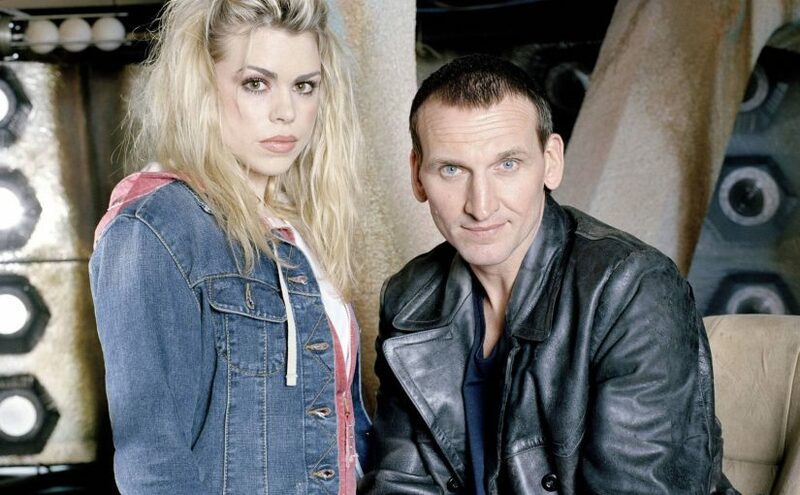 This will mark Eccleston’s first ever convention appearance. The actor will be appearing at the convention event on Sunday, July 29. He won’t be the only Doctor Who actor in attendance either, fans will also get the chance to meet Peter Capaldi, Pearl Mackie, Sylvester McCoy, Colin Baker, Bonnie Langford and David Bradley. Full details about all guests, prices and timings can be found on London Film and Comic Con’s website.